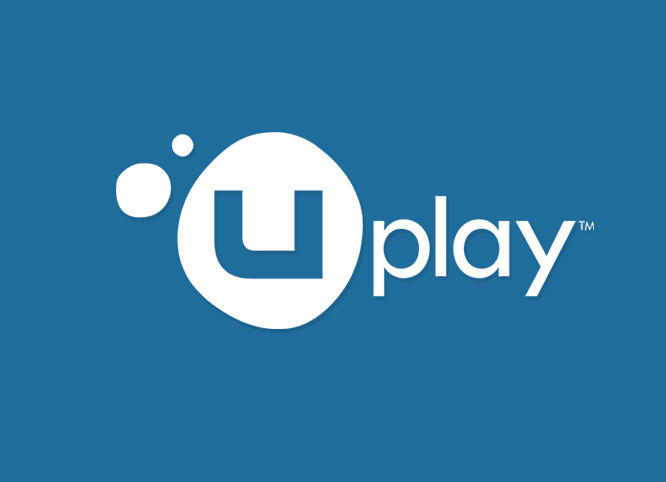 Uplay PC is a portal to all of Ubisoft’s game titles available for the PC. 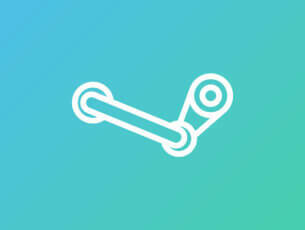 Furthermore, users can earn rewards, buy third-party titles, and communicate and connect to other gamers on this software. World renowned games such as Rainbow Six Tom Clancy, Assassin Creed, For Honor, and more can be found on this gaming platform. However, users sometimes encounter Uplay PC Windows 10 connection issues when opening the gaming portal. If you are having difficulties connecting to the Uplay servers on Windows 10, then the below fixes may help you. Can’t connect to Uplay servers, how do I fix it? 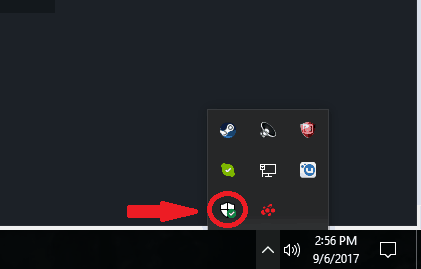 Locate the Windows Firewall icon on the bottom right corner of your computer in the task bar and click on it. 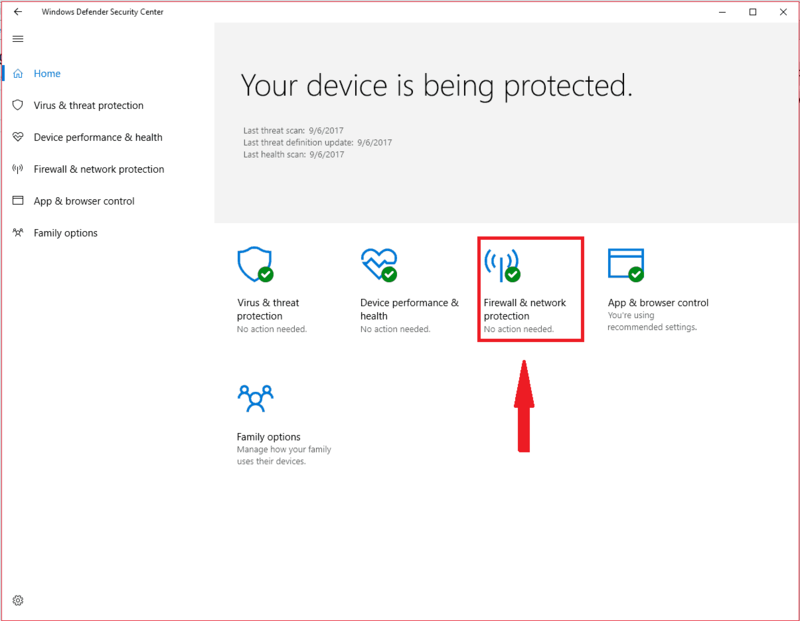 Click on the Firewall & Network protection section. 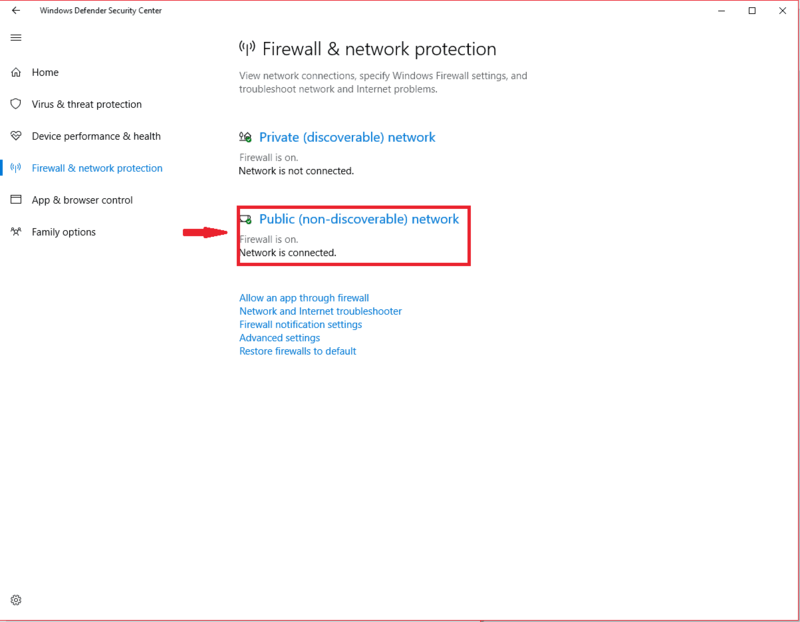 Then, open the Public (non-discoverable) network option located in the middle of the windows. Locate the Windows Firewall option and turn it off. Users may have other antivirus programs installed on their computers. These programs can also prevent them from entering the Uplay servers. Therefore, it is advised to properly configure these applications in order for Uplay to run without restrictions on the local network. 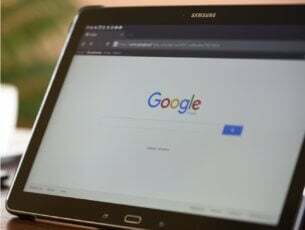 If you utilize Virtual Private Networks (VPN) or Internet Connection Sharing (ICS) programs, then it is also recommended to shut them down. These applications can interfere with the network of your Ubisoft games. First you will need to open Uplay. 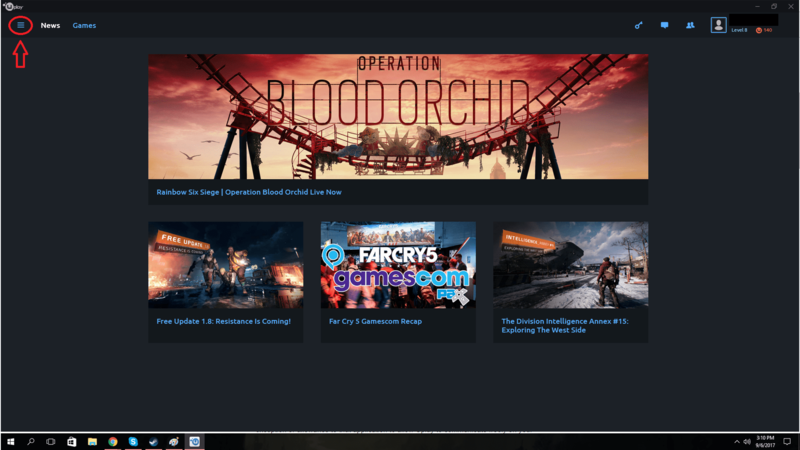 Second, click on the menu icon which should be located on the top right side of the Uplay Windows. Click on the settings option once the menu is opened. Locate the ‘Always start Uplay in Offline Mode’ option and uncheck it. 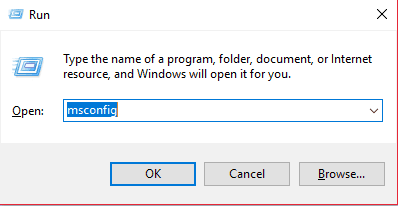 You can also click on the ‘Change proxy settings’ option below it if you think your settings are not configured properly. Open start by clicking on the windows icon on the left side of your taskbar or by clicking on the start key on your keyboard. Simply type in Run and click on the application that shows up from the search. In the Run Windows type in ‘msconfig’ in the open line. 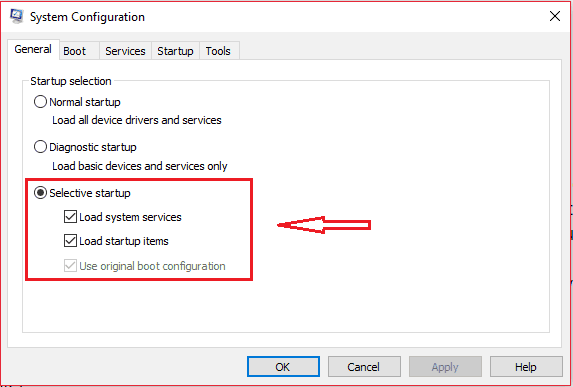 If it is not selected, click on the general tab located on the System Configuration window. In this tab you will need to select the ‘selective startup’ option. You should see a checkbox with ‘Load startup items’ next to it. Uncheck this box. Click Apply then Ok. You will need to restart your computer for the settings to take effect. 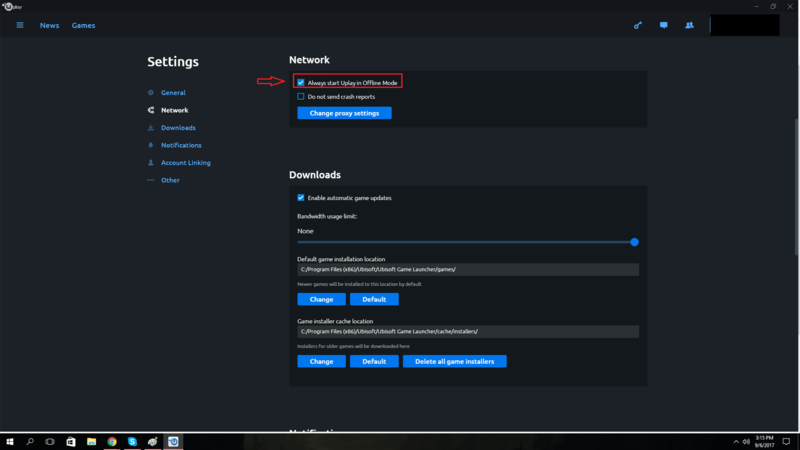 Network and ISP administrators sometimes place restrictions on your networks that may cause Uplay PC Windows 10 connection issues. If this is the case, you will need to contact your administrators to resolve the issue. Open up Windows start menu. Click on the application that appears in the search. 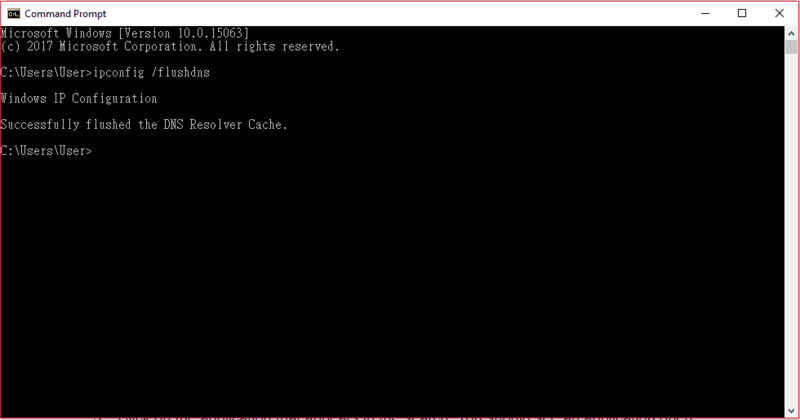 Once the command prompt windows appears, type in this command: ipconfig /flushdns. Press Enter. You should see something like what is shown in the image below. Remember these instructions only work on Windows 10. Other versions of Windows will require different steps. Download this compressed default Host files. These files can be used not only for Windows 10, but also Windows 8 and 7. 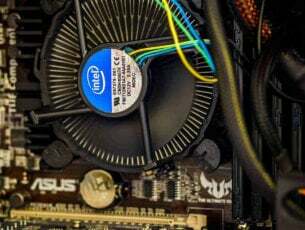 These solutions solve the most common problems found when Uplay PC Windows 10 is not connecting properly. If your problems persist even after using these solutions, then you may want to contact Ubisoft directly.